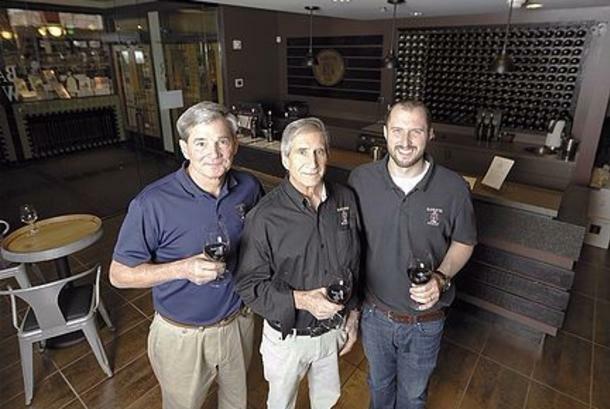 Barrister Winery has expanded to a second location in the heart of downtown Spokane! 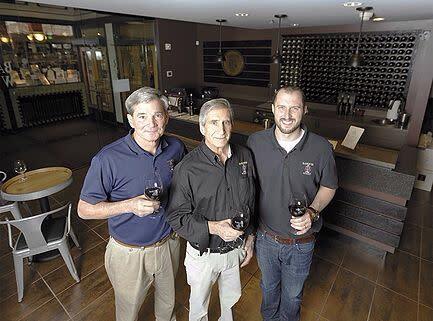 Located at 203 North Washington by the east entrance to Auntie's Bookstore and across the street from the Davenport Grand Hotel, the new space features a modern tasting bar serving a selection of Barrister's award-winning wines. Hours: Tuesday - Saturday: Noon -7pm. Sunday, Monday: Noon to 6pm.